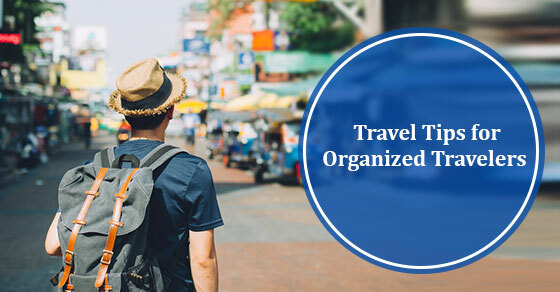 If you’re planning an upcoming trip, it’s important to stay organized and plan ahead. Whether your travels take you somewhere halfway across the world or a small road trip, there are a few things you should know before you take off. 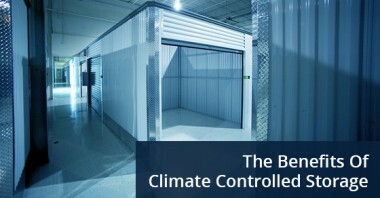 A climate controlled storage unit has a lot of benefits. The temperature remains consistent throughout the year and many units offer humidity control. Although the expense is slightly higher this type of unit will protect your belongings and valuables much better and provide peace of mind.